This charming, renovated home is perfect for big family. 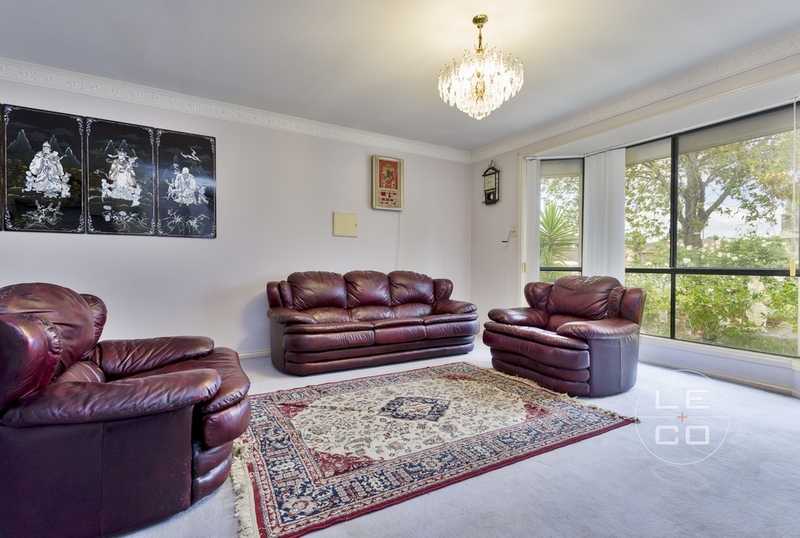 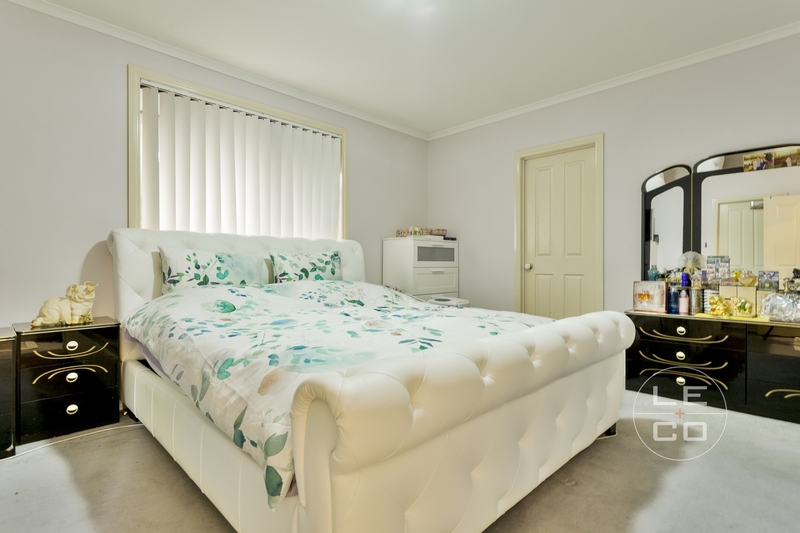 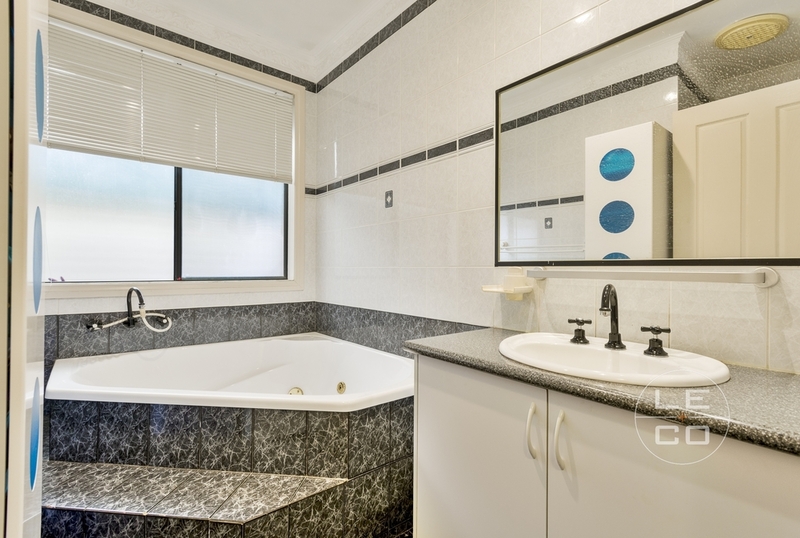 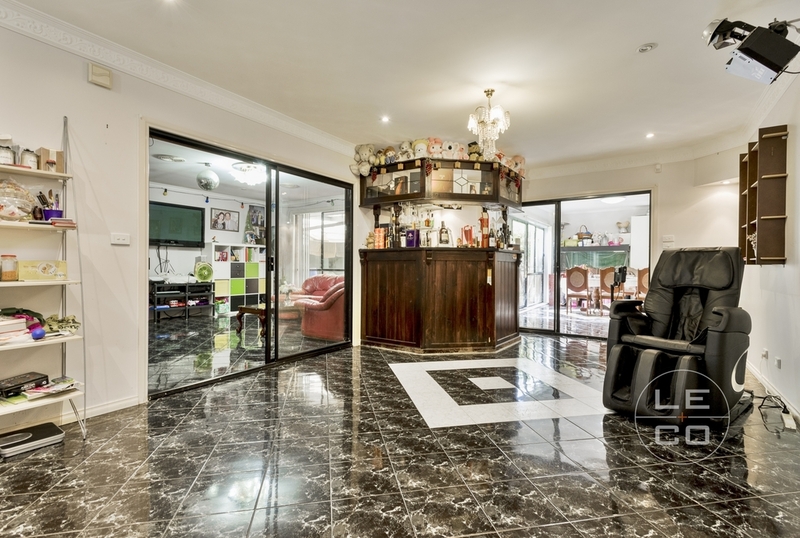 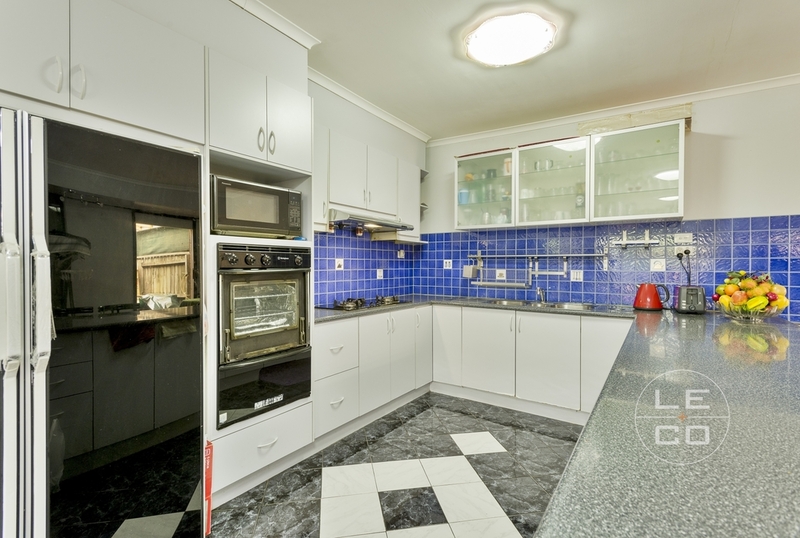 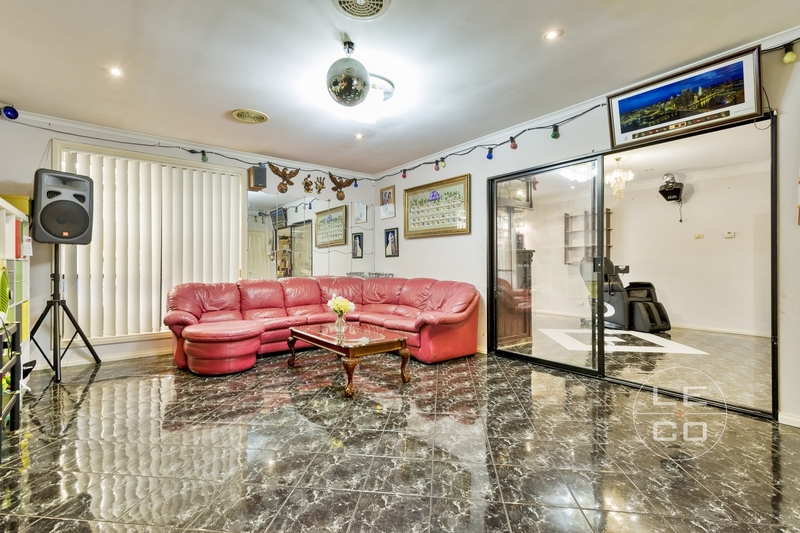 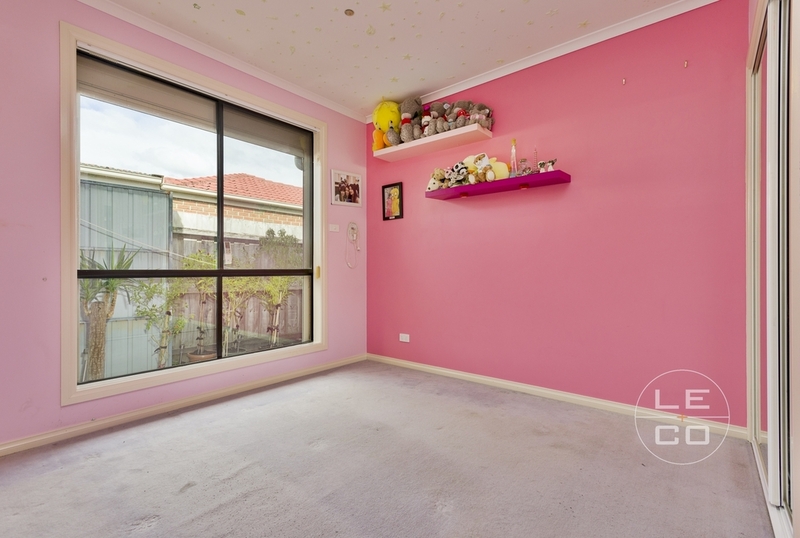 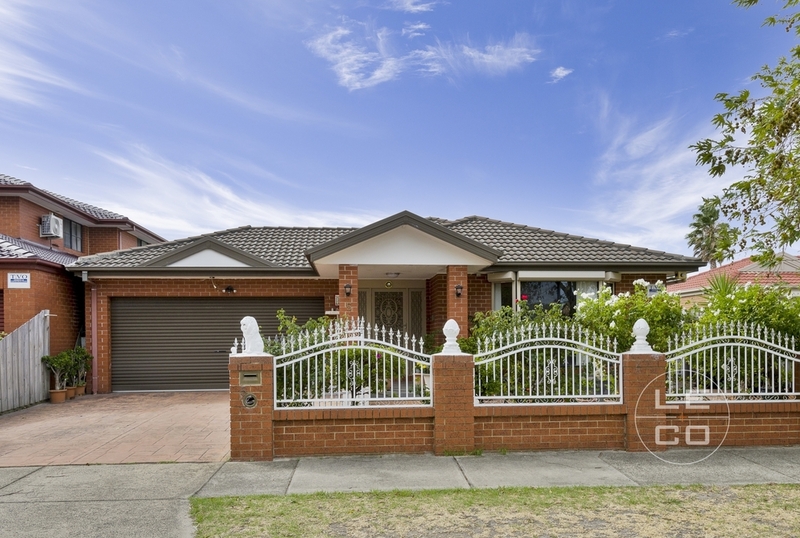 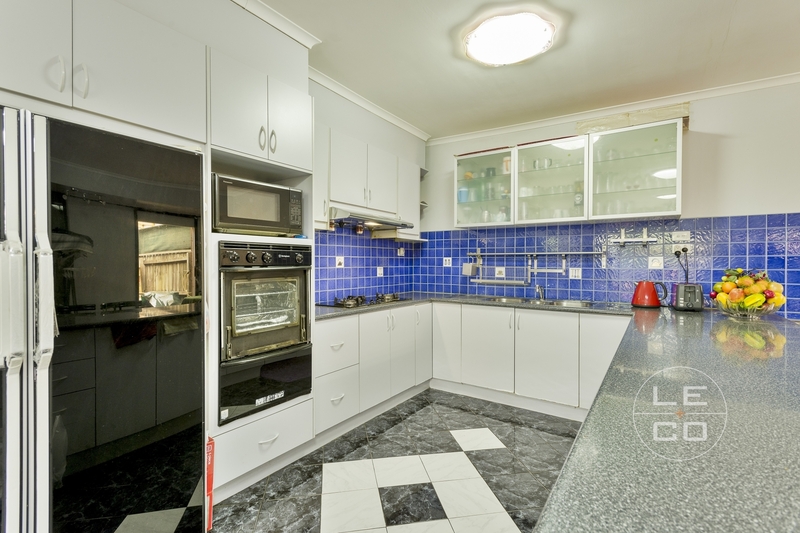 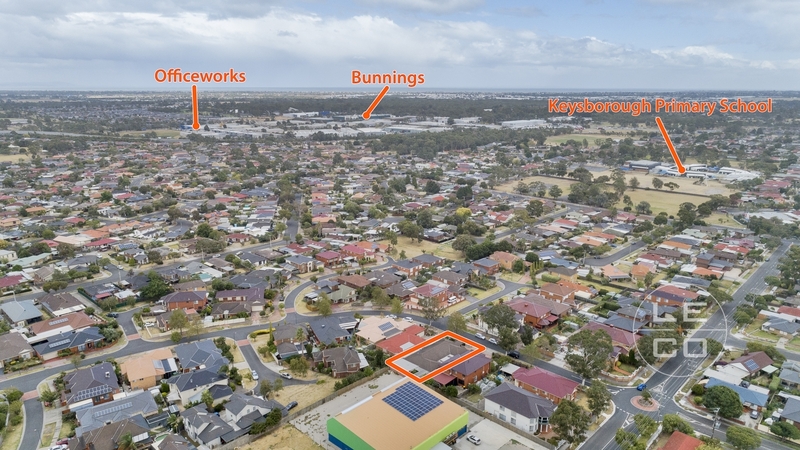 Residing in the secure South-Eastern suburb of Keysborough, the location is excellent, offering a bounty of amenities. 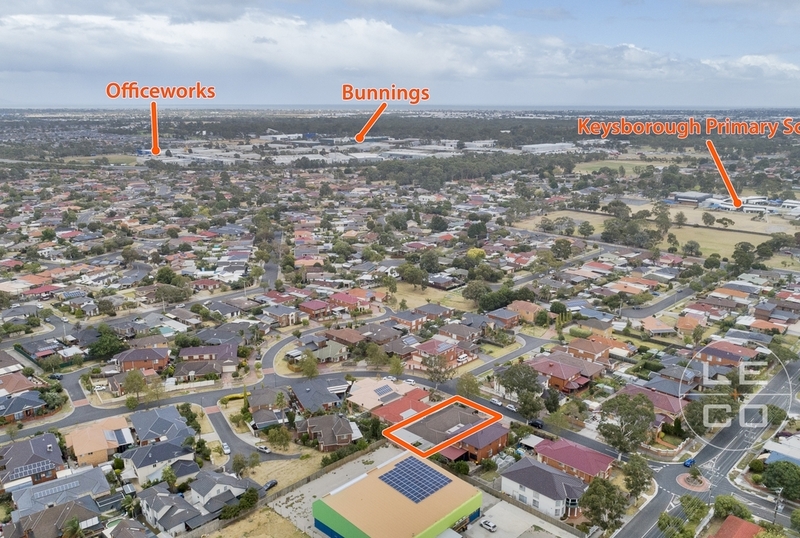 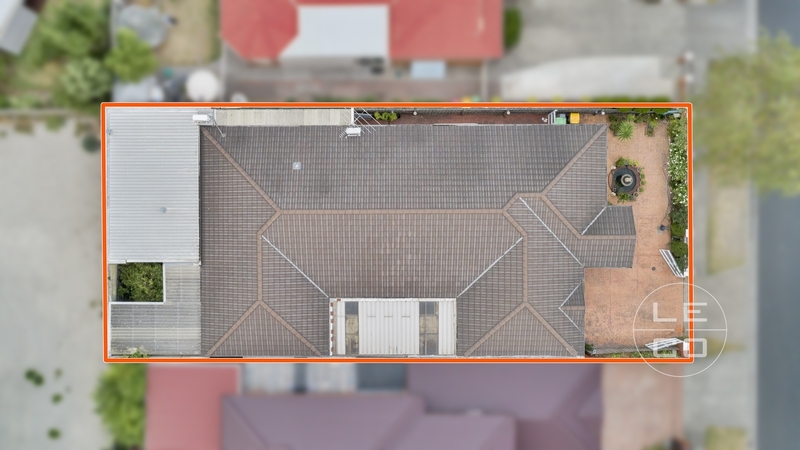 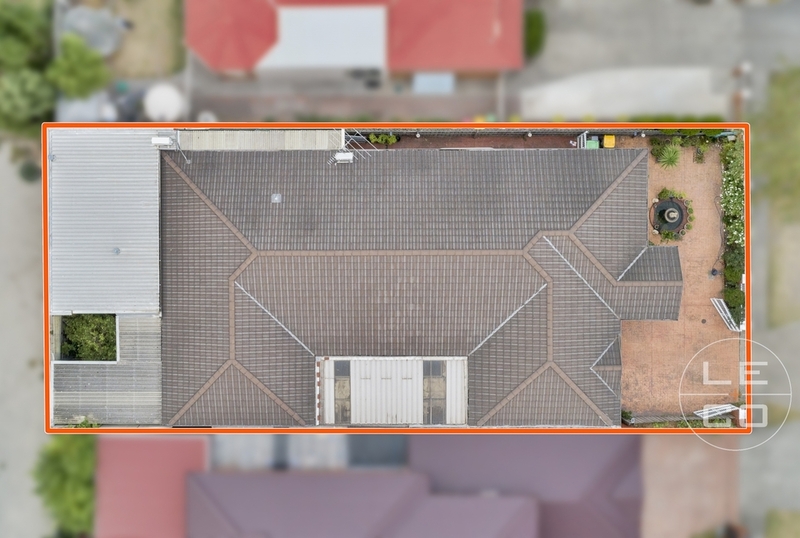 Public transport is hassle-free with bus stops scattered all around the premises, and local schools are abundant including Keysborough Primary, St Anthony's Catholic School, and Haileybury College only short distances away. 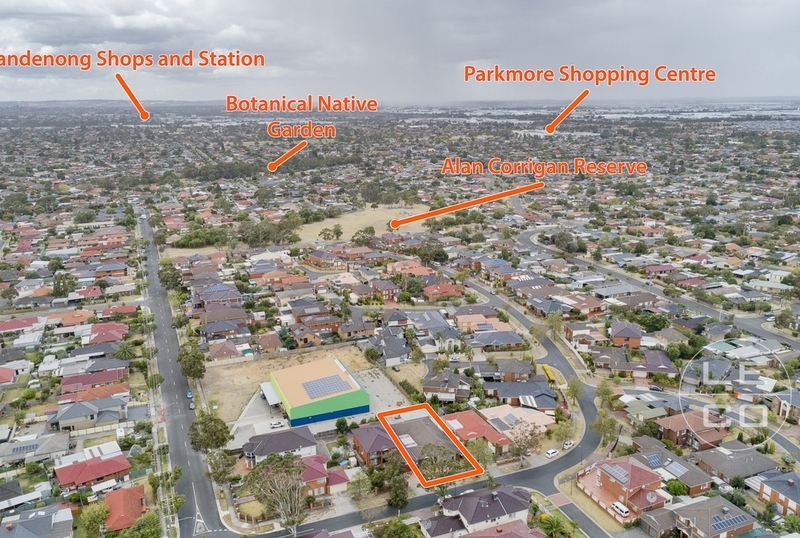 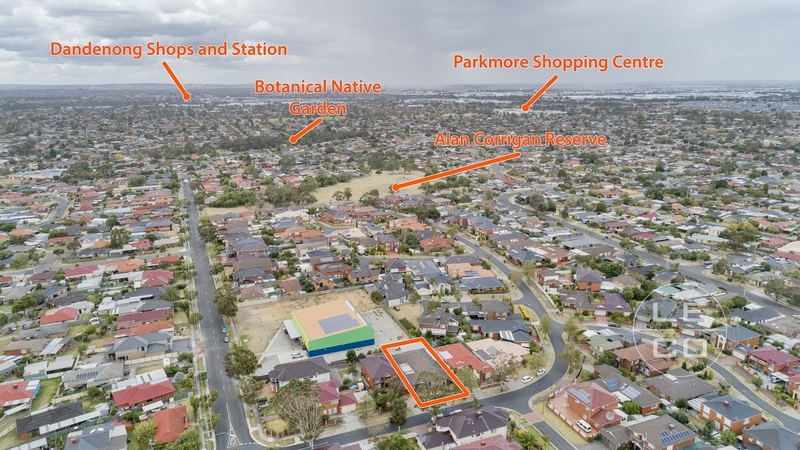 Along with Parkmore Shopping Centre, parks and reserves, and food options in close proximity, anything you or your family could possibly need are in arm's reach. 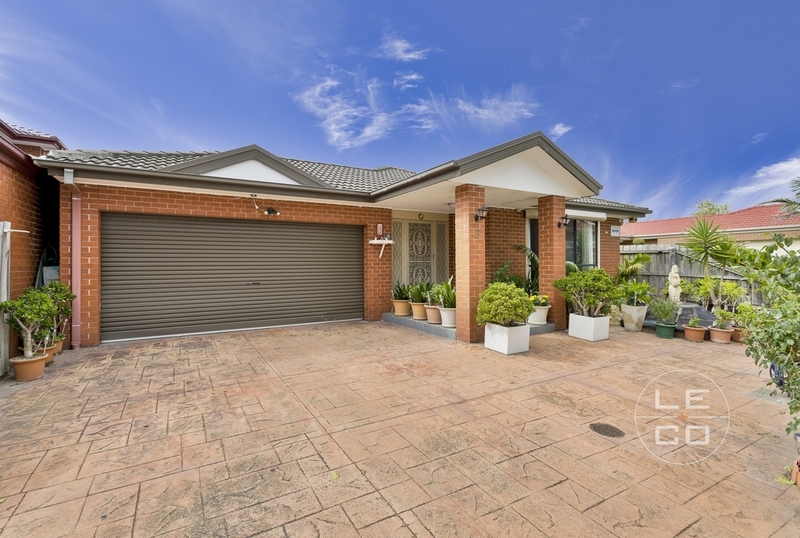 -	Beautiful gardens with low maintenance…etc. 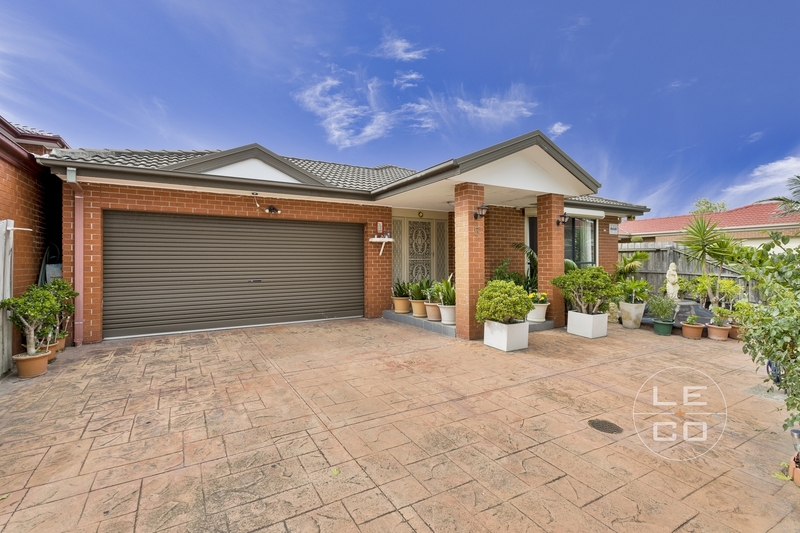 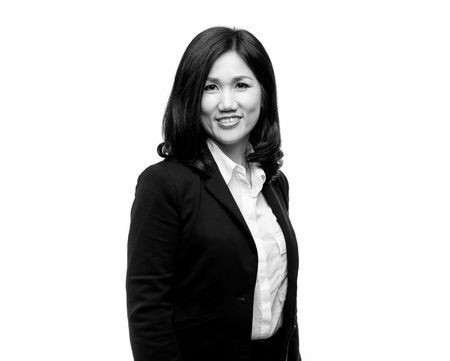 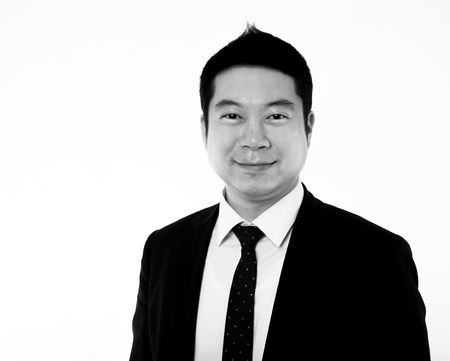 Contact Binh Tran or Jun Lee for viewing today.